Sharing kitchen, lounge and coin laundry. 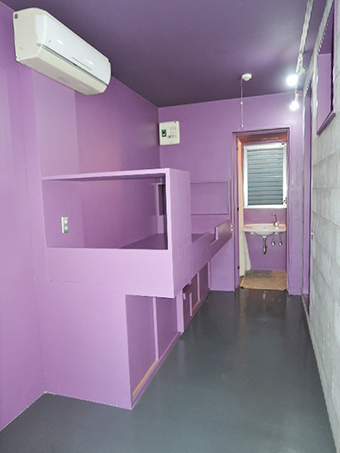 Private room with own shower and toilet. Safe and quiet neighborhood, close to shopping street and supermarket. Gas, water and Internet included in rent.